Product #1269 | SKU 2750B003AA | 0.0 (no ratings yet) Thanks for your rating! 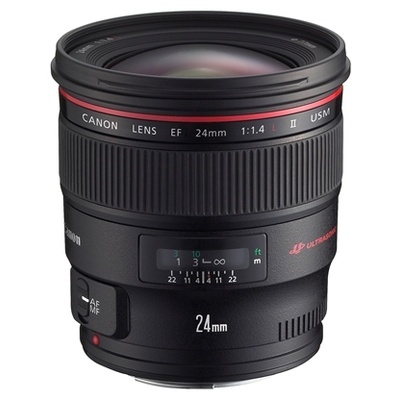 Wide-angle prime lens that provides sharpness at all settings. Canon's "L-Series" designation indicates that this lens meets their highest quality standards with excellent color reproduction and edge to edge sharpness.